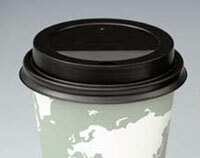 Dome lids for 10, 12, and 16 oz. 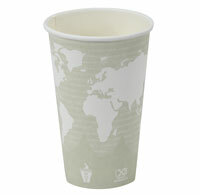 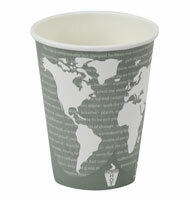 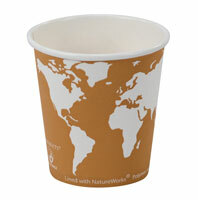 compostable hot beverage cups. Lids are not compostable.